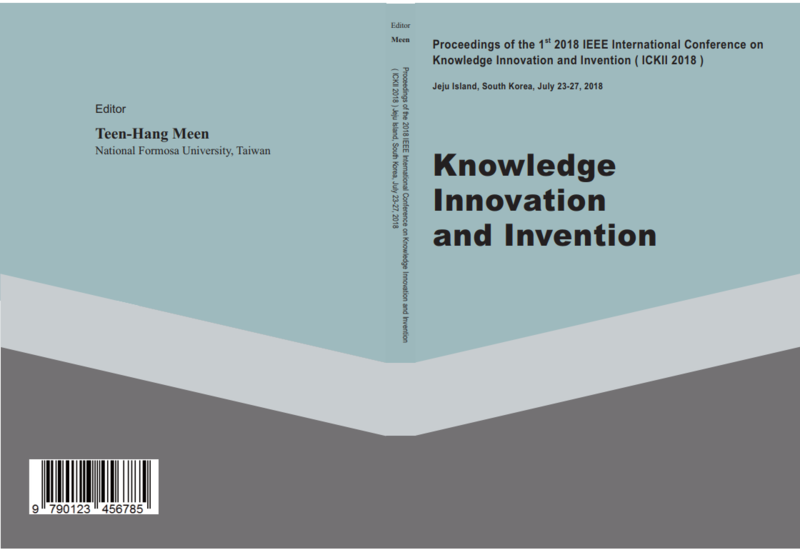 2nd IEEE International Conference on Knowledge Innovation and Invention 2019 (IEEE ICKII 2019) will be held in Seoul, South Korea on July 13-16, 2019, and it will provide a unified communication platform for researchers in the topics of information technology, innovation design, communication science & engineering, industrial design, creative design, applied mathematics, computer science, electrical & electronic engineering, mechanical & automation engineering, green technology & architecture engineering, material science and other related fields. Professional practice in the information, innovation, communication and engineering fields are welcome to participate in IEEE ICKII 2019. This conference enables interdisciplinary collaboration of science and engineering technologists in the academic and industrial fields, as well as networking internationally. During the conference, there will be substantial time for presentation and discussion. 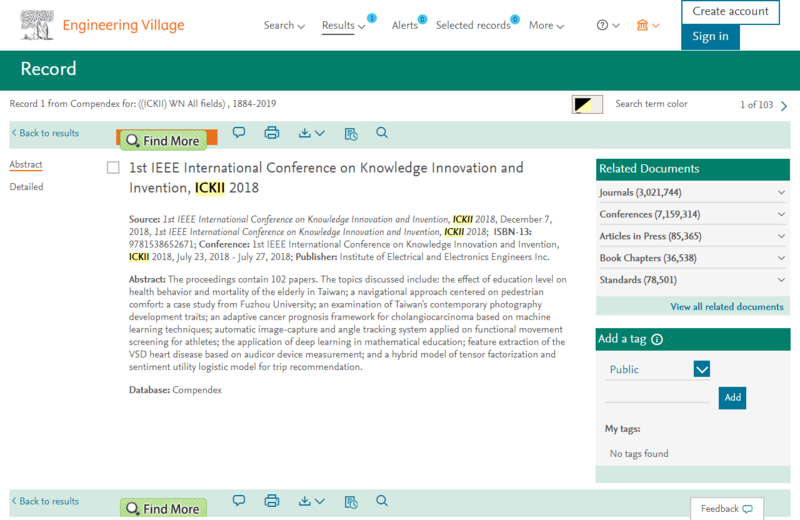 Attendants will find various activities useful in bringing together a diverse group of engineers and technologists across the disciplines for the generation of new ideas, collaboration potential and business opportunities.All accepted papers will be submitted in the proceedings of IEEE ICKII 2019 (IEEE Xplore®, indexing by EI). All accepted papers will be submitted in the proceedings of IEEE ICKII 2019 (IEEE Xplore®, indexing by EI). Excellent papers selected from IEEE ICKII 2019 will be recommended to be published on suitable 12 different SSCI, SCI and AHCI journals after an additional review process and need extra publication charge. © 2019 IEEE International Conference on Knowledge Innovation and Invention 2019 (IEEE ICKII 2019). All Rights Reserved.